Pump it Up of Manassas will be offering NYE festivities a day EARLY on December 30th with open playtime, DJ, Karaoke, Glow, Pizza, a NY Countdown and a balloon drop. This is not drop off and last year it sold out! Times are 12-2pm and 5-7pm. They will also have events on the 31st. 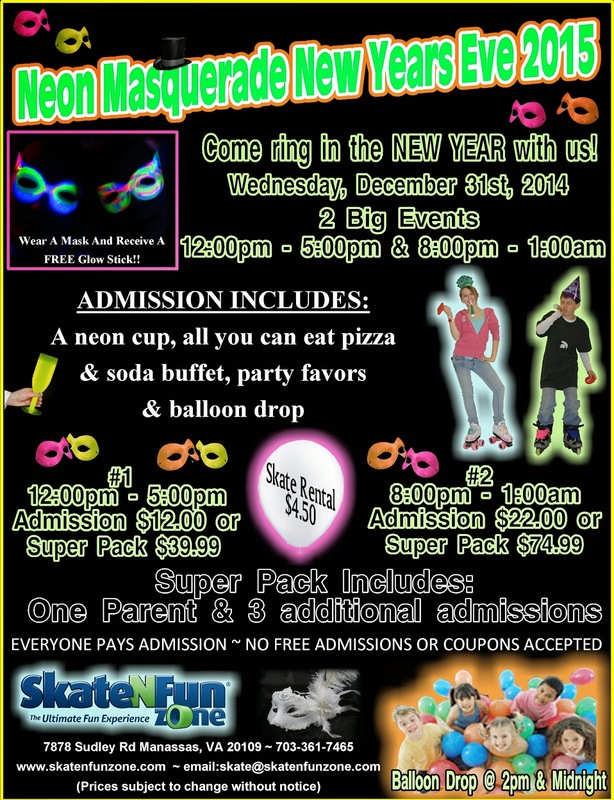 Skate N Fun Zone will host a New Years Eve Skate on December 31st with Balloon Drops at 2pm and Midnight. You can read about our review of their NYE party here. Kids N Motion will offer a NYE party with sleepover option. It’s $30 (I’m not clear on if that’s per kid or for two kids, the website says “$30 per siblings”) and includes pizza, a movie, donuts and milk for breakfast, and lots of bouncing. There’s a balloon drop at 10pm, and you’re able to pick your children up after that or leave them for the night. 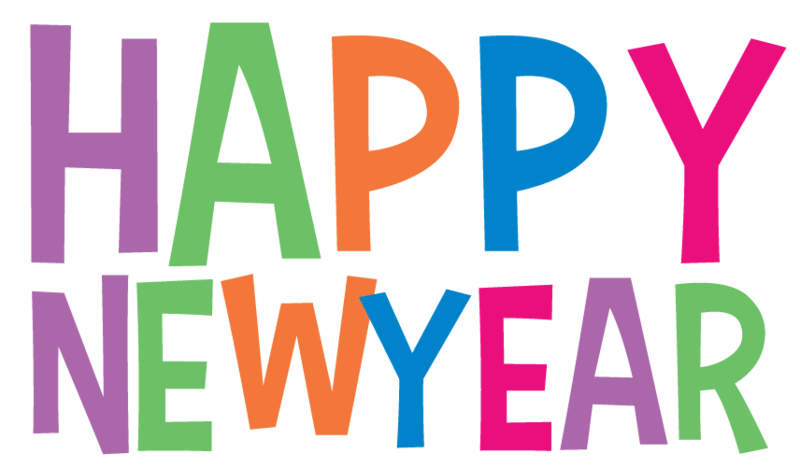 Start your New Year off right with a 5k with the Freedom Center on January 1st! Leesylvania State Park will offer a first day hike from 1-2:30pm. It’s a 90 minute 2 mile hike led by Jim Klakowicz.